Fascia! Fascia! Fascia! That’s the buzzword these days. So much talk about fascia, but you’re still not sure what it is? Now’s your chance to find out! The first ever two-day introduction to the Fascial Fitness® training method is coming to Body Harmonics November 19-20, 2016. Fascial Fitness® has exploded in Europe but this is the first time this workshop is being offered in Canada! And, as a certified Fascial Fitness® Master Trainer, I’m really excited to be able to bring this approach to Body Harmonics. As some of you know I have spent the last years focusing on fascia, starting with my training as a certified Gyrotonic™ and Gyrokinesis™ instructor and progressing on to the Fascial Fitness® training series in Europe and the US, the Anatomy Trains in Motion training at Tom Myers’ facility in Maine and then most recently the Merrithew™ Fascial Movement Instructor Training. So I’m really looking forward to being able to share what I’ve learned in my travels! What is Fascial Fitness ®? Fascial Fitness® was developed in Germany by Dr. Robert Schleip from the Fascial Research Group of the Neurophysiology Division at Ulm University and Divo Müller from the Somatics Academy. 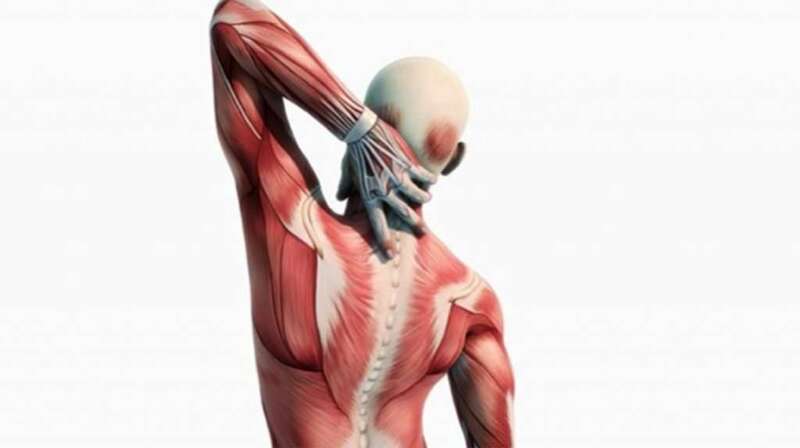 Based on research from several well-known scientists around the world, Schleip and Müller developed a four-pronged program aimed at conditioning our fascial tissues in a variety of ways. Building on studies that show that most soft tissue injuries occur in fascia, that fascia has six times more sensory nerve endings than muscle (and is therefore closely linked to pain and pain management), that fascia transfers and communicates tension throughout the body, that fascia has contractile and supportive properties, that together with muscles fascia determines how easily we move—or not!, and that fascia needs specific and regular attention to stay healthy and responsive, Fascial Fitness® offers a way to add a fascial component to any movement or training program for any type of participant. How can we Train our Fascia? The Fascial Fitness® workshop covers all this and more. It’s a great opportunity to add to your understanding of how the body works and augment and reinforce what you already do for your clients—and yourself! Join us on November 19-20 2016 at Body Harmonics for this exciting new workshop on fascia! For details or to register please contact Melissa at the studio at 416-537-0714.